There is no wrong way to drink bourbon. Whether it is over ice, poured neat, or mixed in a cocktail, it is all good as long as you are enjoying the experience. 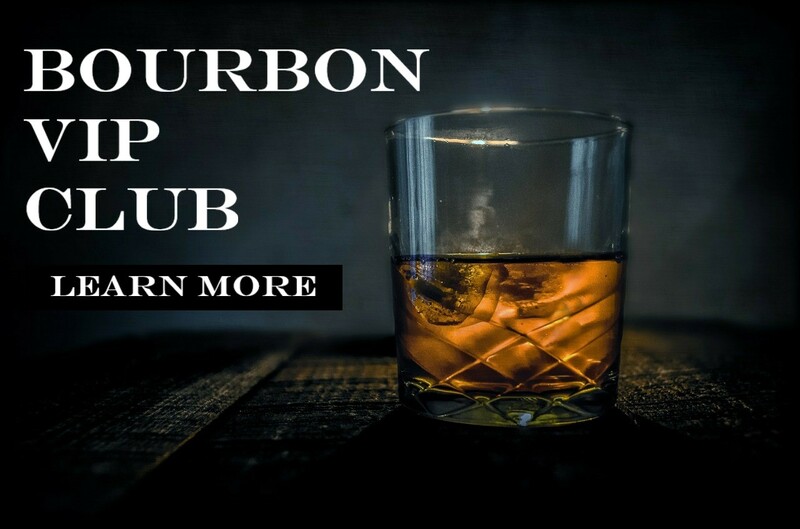 There as many ways to enjoy bourbon as there are drinkers in this world, but there are ways to enhance the experience. Bourbon glassware is an important part of the bourbon drinking experience. The shape of the glass can have a huge effect of the aroma coming off the bourbon and the actual tasting experience.